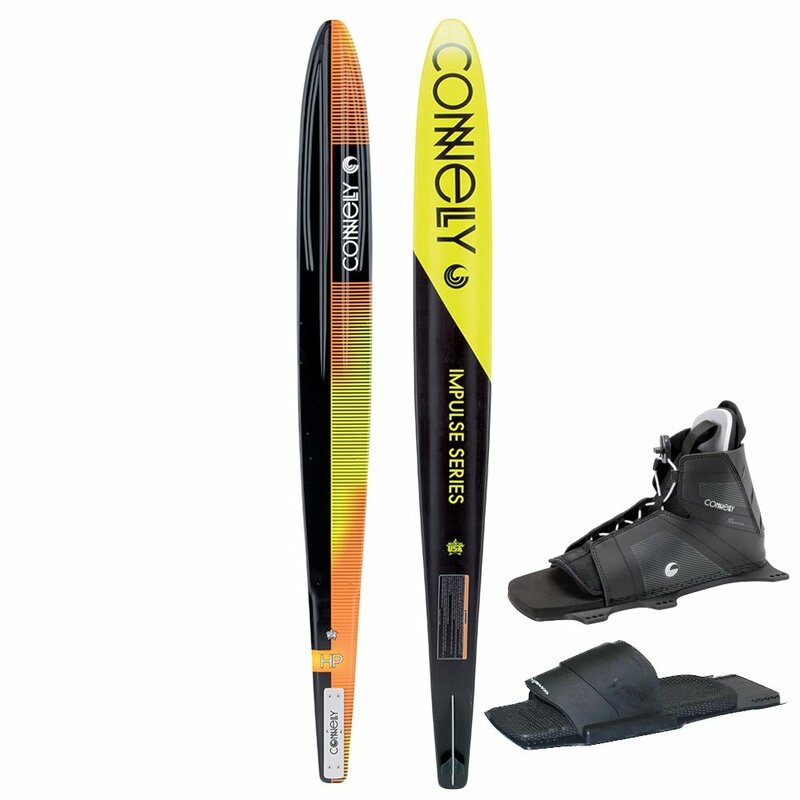 You can't please everybody, but the Connelly HP Waterski Package probably can. Right off the bat, it includes the extremely adjustable Swerve Bindings, which use a traditional lace closure to allow it to adapt to a wide variety of foot shapes and sizes. Once you're strapped in you'll find something to entertain riders of all ability levels, like C.A.P.T. profiling that puts softer flex zones into the ski for easier control even while it increases stiffness in other areas for response and improved edge to edge transfers.